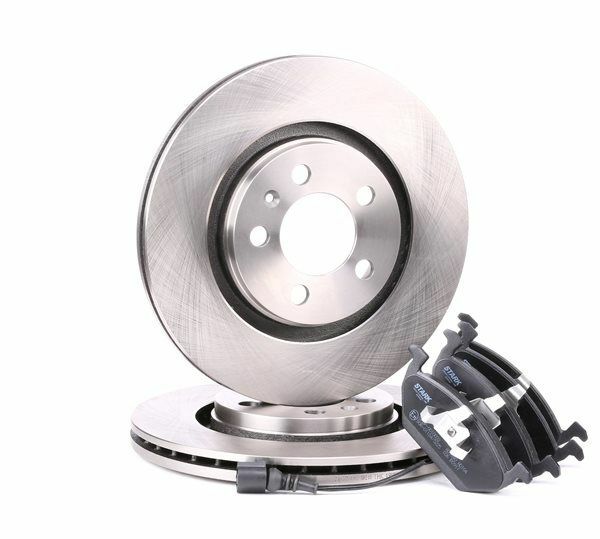 Efficient braking immediately after installation. The surface of the components is carefully processed with the use of the latest technologies. 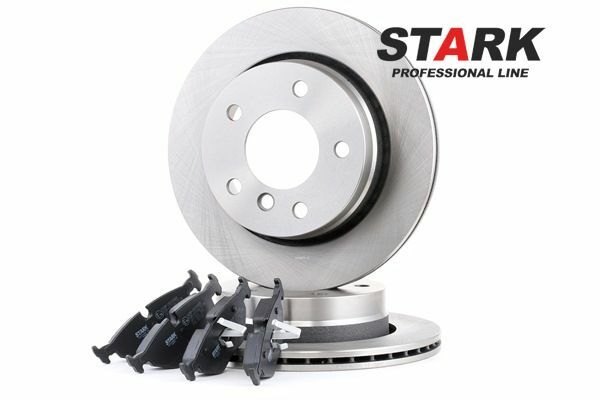 This substantially reduces the time of discs and pads grinding-in. High level of safety in all road conditions. 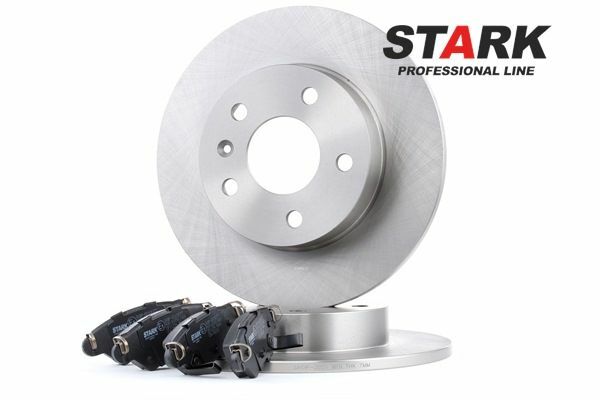 In manufacturing the components, we use only the state-of-the-art equipment, first-class raw materials, and advanced technology, so the high quality and reliability of Professional Line Stark components is undoubted. Resistance to corrosion. 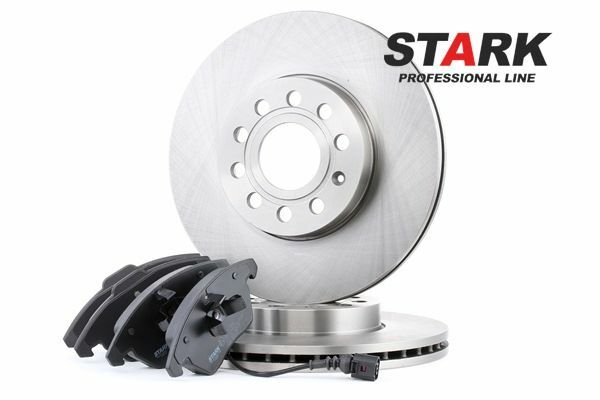 Due to the special coating, Stark Professional Line brake discs do not lose their characteristics under the influence of moisture and road chemicals. They can also remain stylish look for a long time, which is especially important if the car is fitted with open alloy wheels. Noiselessness. 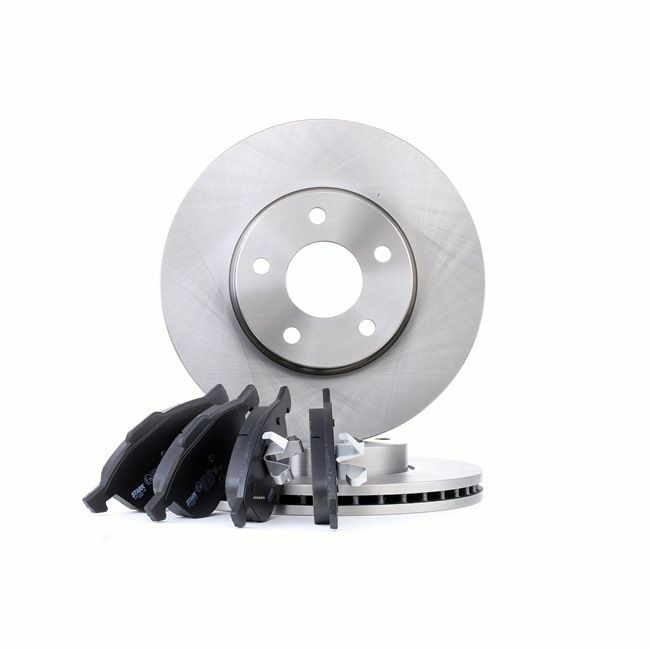 The precise design and carefully selected composition, as well as the use of special plates reduce the noise when braking. Environmental friendliness. 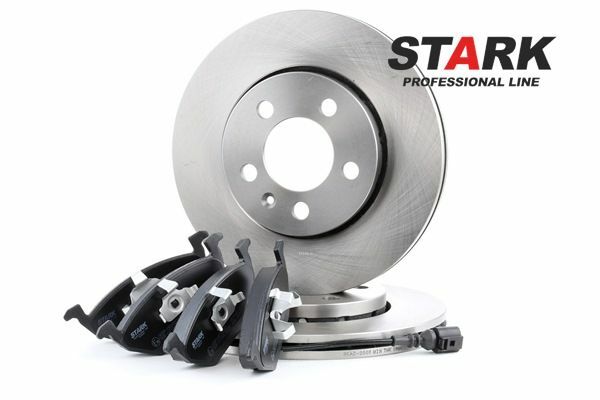 In development of the material for manufacturing Stark Professional Line brake pads, we do not use harmful additives. Our products do not contain heavy metals and asbestos, and are environmentally safe. 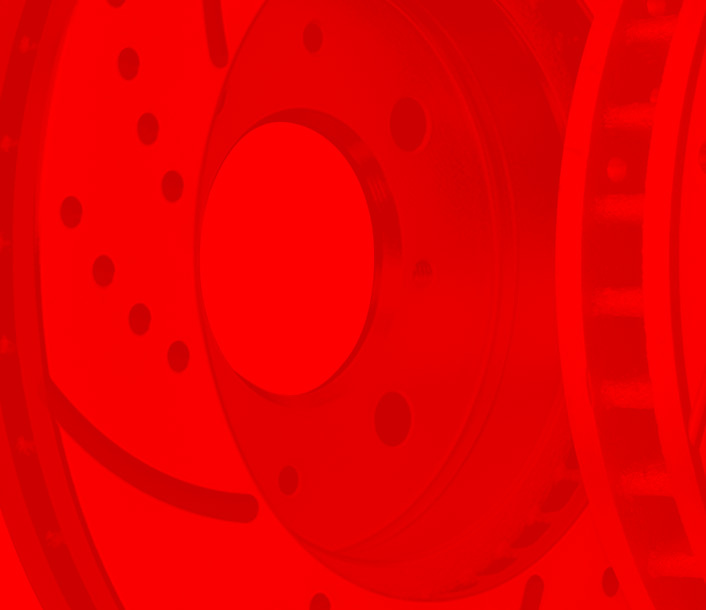 In developing Stark Professional Line brake discs and pads, we have carefully chosen the composition, and calculated the coefficient of friction for each component. This prevents premature wear of the components. Therefore, for achieving the maximum efficiency of the components, and for prolonging their service life, it is the best way to use a kit. 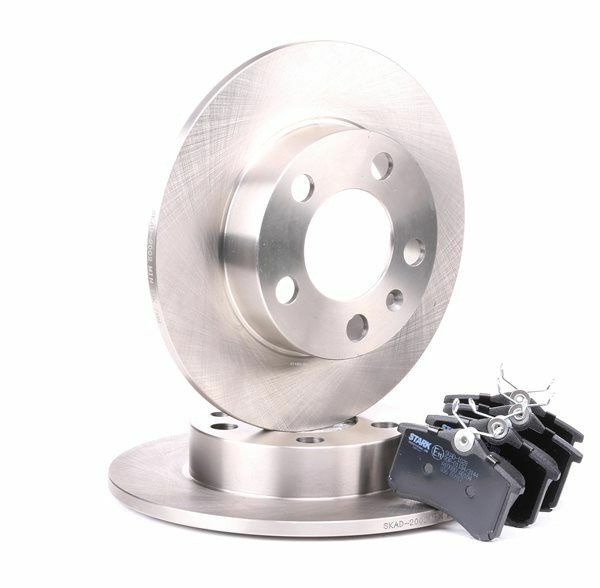 The design of brake discs corresponds exactly to the characteristics of brake pads, and vice versa. This allows avoiding difficulties in installation, and ensures tight fitting of the components. 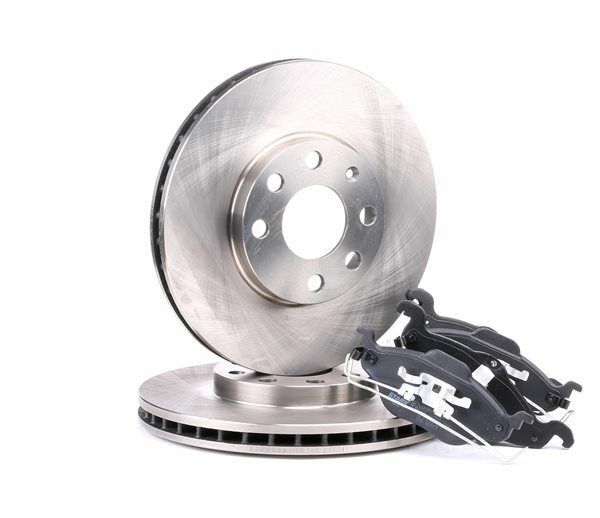 By purchasing the discs and pads in a kit, you save not only on purchasing, but on shipping as well.